Where an application has been advertised and has not been opposed, or if opposed. The opposition has been decided in favour of the applicant, the mark will be registered. If the application has been advertised before acceptance and not opposed. The registrar, after the time for opposition has expired. It will consider de novo whether to accept the application or not. If accepted, the mark will be registered. Once the application has been accepted for registration, and the opposition, if any, decided in favour of the applicant, registration of the mark is mandatory. The registrar has no power to withhold registration unless he initiates proceedings for withdrawal of acceptance. Where an opposition has been decided in favour of the application. The opponent refers an appeal against the decision. The registrar is not bound to withhold registration unless a stay order is obtained from the registrar. The trademark will be registered as of the date of making of the application. This date will be deemed to be the date of registration. The act drew a distinction between acceptance of an application by the registrar and actual registration and provided for consideration by the registrar of matters arising between those two events. On the registration of the mark, the registrar will issue to the applicant a certificate of registration sealed with the seal of the registry. The certificate cannot be used in legal proceedings or for obtaining registration abroad. Duplicate copies of the certificate of registration can be obtained by making a request on the prescribed form. Section 23(4) empowers the registrar to amend the register or a certificate of registration for the purpose of correcting a clerical error or an obvious mistake. No special procedure has been prescribed for the purpose. It would, therefore, appear that the registrar can suo moto correct an error or mistake when it is brought to his notice by the proprietor or the office. 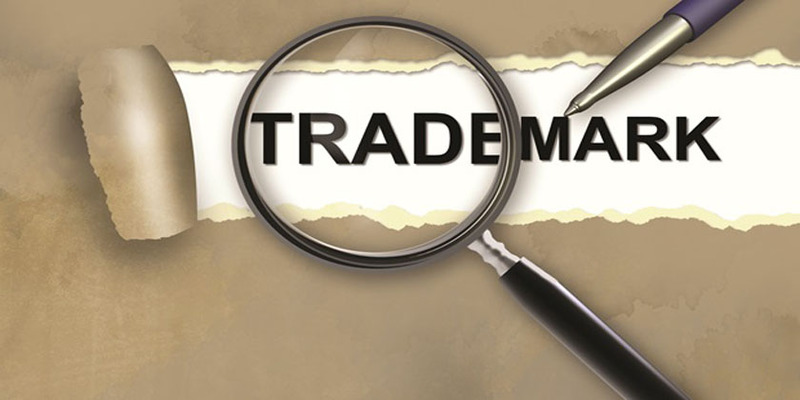 The trademark registration is not completed within 12 months from the date of the application by reason of default on the part of the applicant. The registrar may, after giving notice on the prescribed form, treat the application is abandoned, unless it is completed within the time specified for the purpose in the notice.